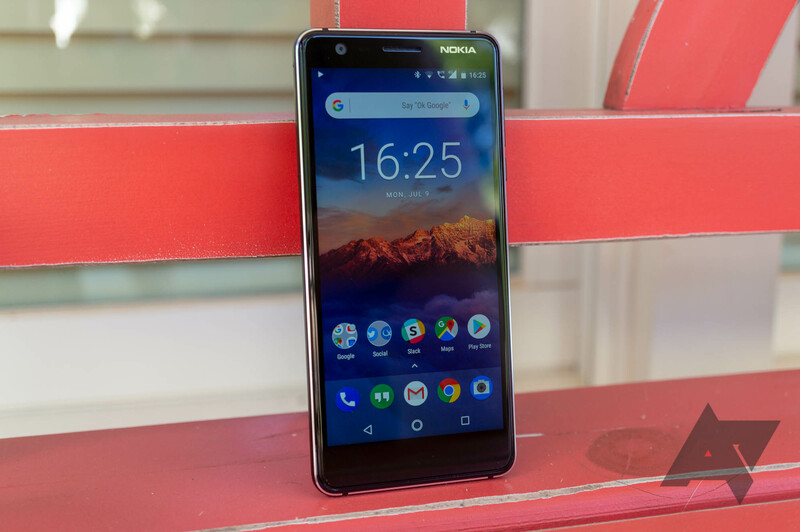 Over the past year or two, HMD Global has ushered a revival of the Nokia brand with stock Android software under the hood. But perhaps none of the smartphones it has released has been more reminiscent of the Nokia of yore than this Nokia 1 — a device that looks like it took a time machine from Espoo in 2011 to 2018, with a quick detour in Mountain View for a fresh coat of Android 8.1 paint. 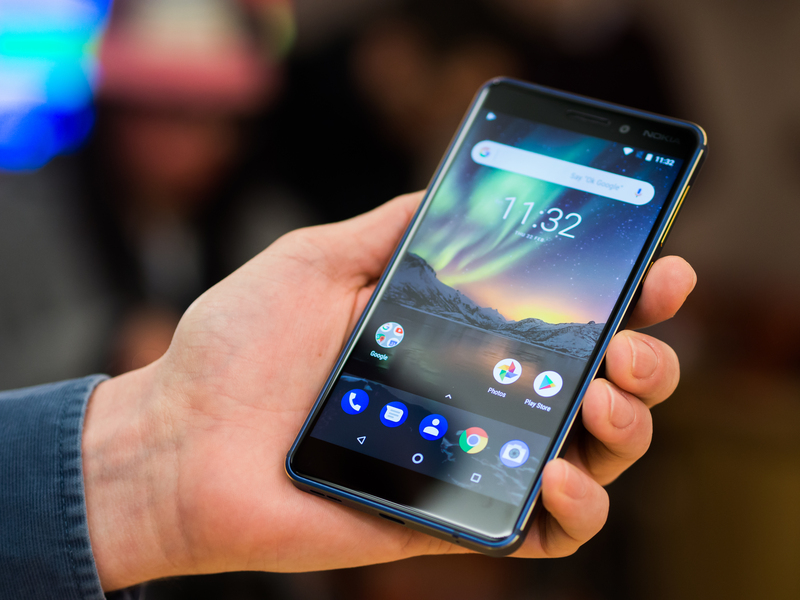 The Nokia 1 was announced at MWC 2018 with Android Oreo (Go edition), a small low-resolution display, a slow processor, and 1GB of RAM. HMD Global has a stellar track record of releasing timely Android firmware updates and its good form continues today. 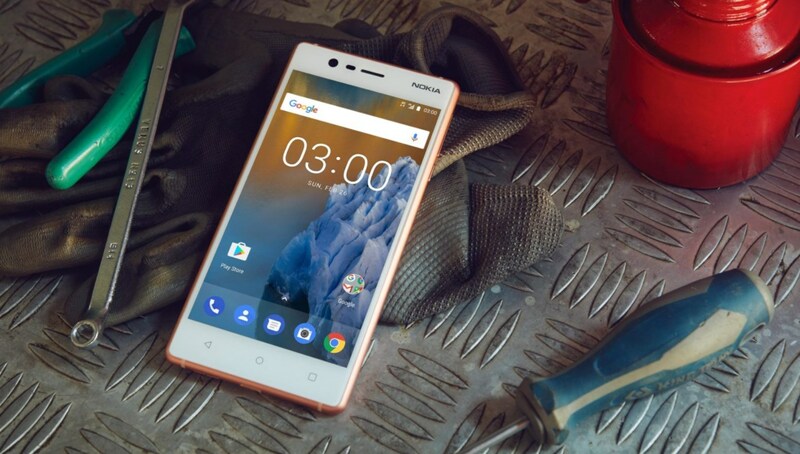 Nokia 3 owners can expect Android 8.0 Oreo to start rolling out to their devices shortly. At the same time, a new page has appeared on the Nokia website providing kernel source code for the Nokia 1 and 6. The Nokia phone brand has been on quite a journey since its heyday in the late nineties and early two-thousands (or aughts, as David would have me write it). After Nokia's smartphone business was sold to Microsoft and became the Windows Phone flagbearer while that was still a thing, the baton has now been passed to HMD Global. HMD has been releasing Android phones under the Nokia name for just over a year now, and it's fair to say the brand is stronger than it has been for a very long time. 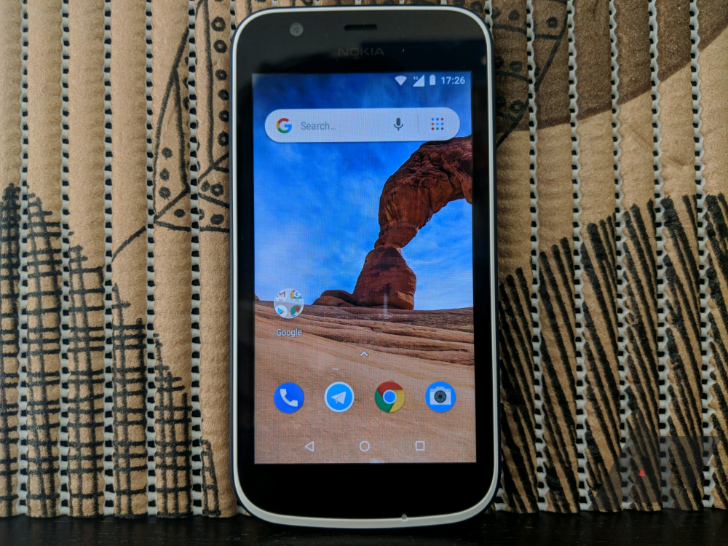 At MWC 2018 here in Barcelona, HMD has added to its already burgeoning phone lineup with four devices, three of which are part of the Android One program and an ultra-low-cost Android Go phone. HMD Global had a good first year making Nokia-branded phones. In 2017, the Finnish company sold 70 million devices across its portfolio of six different Android smartphones and other low-cost feature phones such as the throwback Nokia 3310. HMD is confident of an even better 2018, starting with the launch of four new (well, mostly new) Android phones at MWC in Barcelona. Before we even get to the new devices, perhaps the headline announcement is that starting with these phones all Nokia releases will be part of the Android One program (with the exception of its first Android Go phone). Under the stewardship of HMD Global, the revival of Nokia-branded phones continues apace. 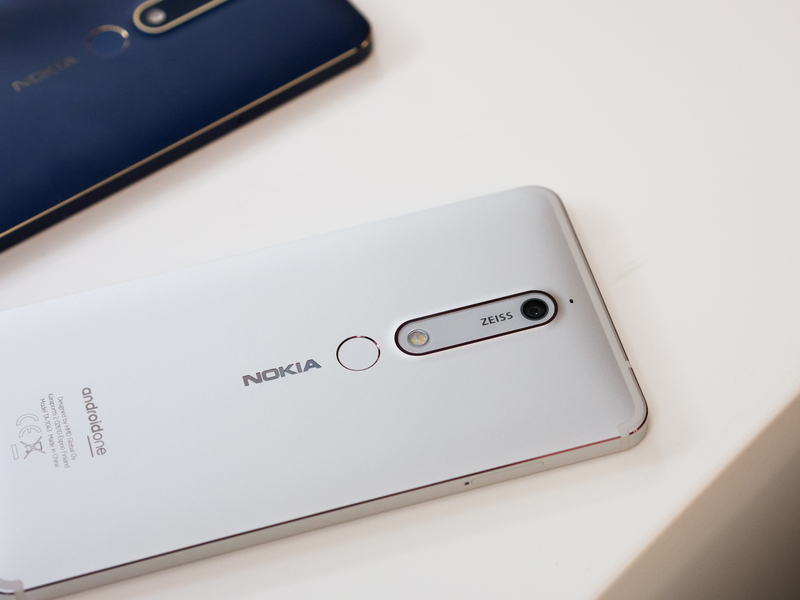 The company seems intent on filling out its Android lineup with every number one through ten, and the next devices rumored to be joining the ranks are the Nokia 7+ and the Nokia 1. Thanks to serial leaker Evan Blass, we now know what they're going to look like. HMD's recent Nokia devices have been well supported and well received – check out Rita's Nokia 8 review, for example. The Nokia 7 was only announced in October, but it seems a plus version is already on its way, likely to be debuted at MWC 2018 in Barcelona at the end of the month.